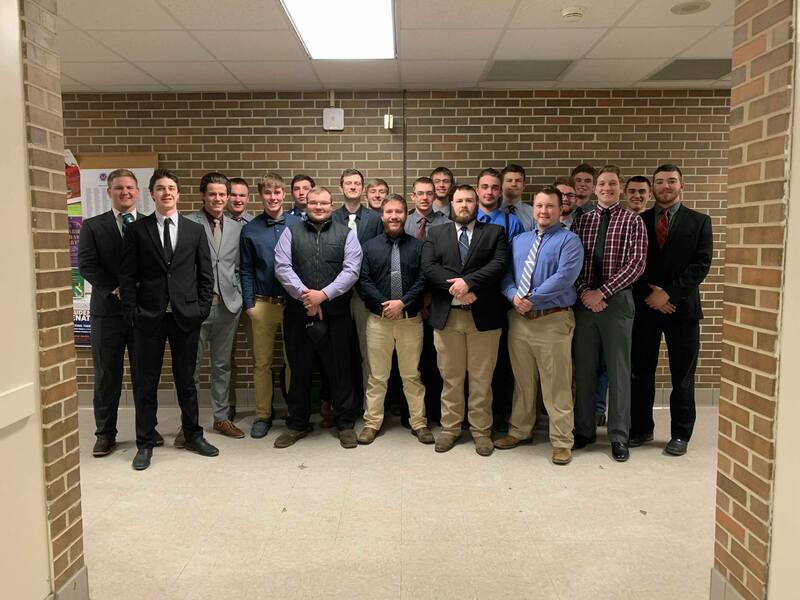 The object of our fraternity is to promote good fellowship, to encourage studiousness, and to inspire its members in seeking the best in their chosen lines of study as well as in life. Progress shall mark our every step; the spirit of congeniality shall reign at all times; and every member shall be honest with himself as with his brothers. Men elected to our membership are considered to be of good moral character, to be high in scholarship, to have the capacity for meeting and making friends, and to give promise of service to their fellowmen and to the world. To be and become such may at times require a sacrifice of time, pleasures and comforts. 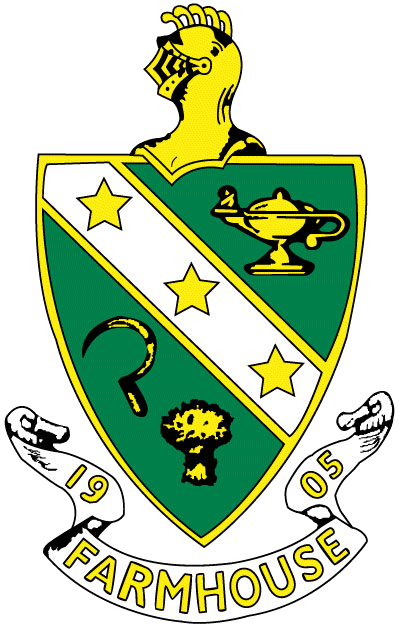 FarmHouse Fraternity is an international, social fraternity with chapters spanning all across the United States and Canada.